Provenance: Image from Microsoft Image Galleries. (i) Develop a prototype for an online collaborative environment which allows educators to publish and share their contributions in a structured manner. (ii) Develop a small set of data and modeling driven modules that will be used and tested at undergraduate hydrology classes at Purdue, Arizona State University, and Chandler Gilbert Community College. (iii) Assess the effectiveness of a data/modeling based pedagogical approach to hydrology by implementing the new curriculum material in university classrooms and comparing it side-by-side with the traditional lecture-based approach. (iv) Initiate a structured process of collaborative community curriculum development to bring together a core user community that will contribute to the collaborative curriculum content, and whose needs and feedback will drive the design of the online collaborative environment. Accordingly, this website is developed for hydrology instructors to use the modular units developed in this project in their classes to augment their current teaching. 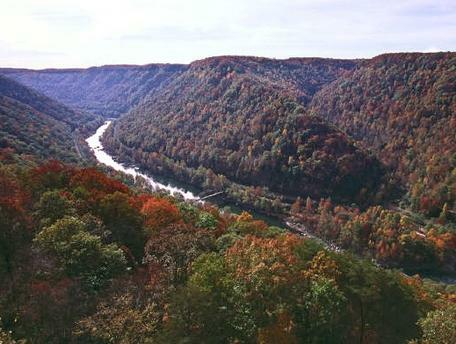 The units are developed to include data analysis using precipitation, streamflow and topography data. Some units also involve hydrologic and hydraulic modeling using HEC-HMS and HEC-RAS. Each unit is developed as a set of steps that can be finished in sequence to complete a single unit. Each step is a stand-alone learning activity and steps from multiple units can be combined to create a new unit. For example, if an instructor is interested in teaching rainfall runoff relationship, steps from current precipitation and streamflow units can be used and connected in a new sequence to accomplish the learning objectives. If the new unit needs an additional steps, instructors will be able to create this new step, and incorporate it in the new sequence to create a new standalone unit. Similarly, an instructor can create a new unit by using just one step instead of a sequence of steps. 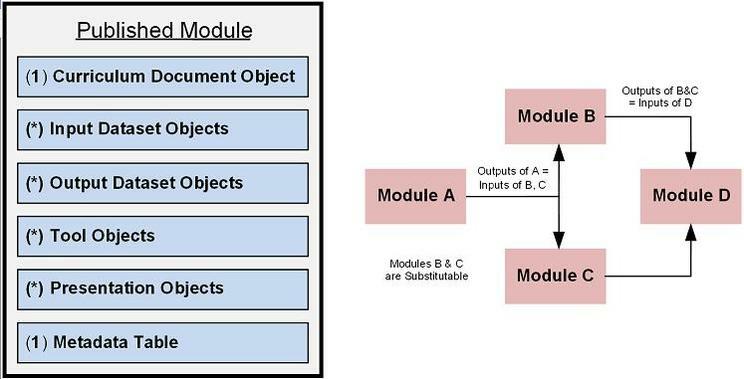 A schematic of what each unit may contain and how its modules will interact is presented in the figure to the right.